If you’d like Pembrokeshire Graphic Designers and Printers to work on your project, send your details in. 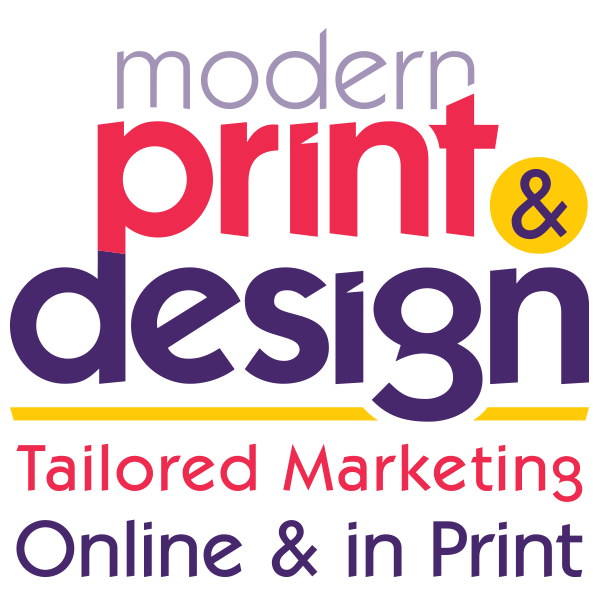 As soon as they are received you will be called and a free, no commitment meeting arranged, to discuss your printing and graphic design requirements. This will include a free review of your existing corporate branding and printed marketing material by graphic designers, to save you money. Subscribe to newsletter for latest offers and news. Directions to the Pembroke Dock studio from Haverfordwest, Pembrokeshire. Cross the Cleddau Bridge and take the second turning on the first roundabout, straight on into Pembroke Dock. Go down the hill and take the second exit on this second roundabout (turn right at the roundabout with ships anchors on it). Go through the traffic lights, past Tesco’s Pembroke Dock store, to the third roundabout (it has a red brick building on it). At this roundabout take the second exit sign posted for the Ferry Port, it is almost straight on but not quite. Drive around the back of the Asda Supermarket and just as it ends you will see a slip road on the left. Modern Print & Design’s Printing works and Graphic Design studio forms the bottom corner of the street that this slip road leads into. Directions to the Pembroke Dock studio from Narberth & Tenby, Pembrokeshire. Drive into Pembroke Dock and take the first exit at the first roundabout (straight on at the roundabout with ships anchors on it). Go through the traffic lights, past Tesco’s Pembroke Dock store to the second roundabout (it has a red brick building on it). At this roundabout take the second exit signposted for the Ferry Port, it is almost straight on but not quite. Drive around the back of the Asda Supermarket and just as it ends you will see a slip road on the left. Modern Print & Design’s Printing works and Graphic Design studio forms the bottom corner of the street that this slip road leads into.